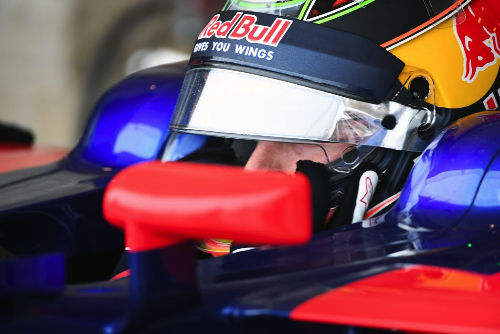 Brendon Hartley says his future is unclear beyond Sunday's US grand prix. The New Zealander, who last tested an F1 car for Mercedes in 2012, has been drafted into Toro Rosso's Austin lineup by his former backer Red Bull. But there is speculation that when Pierre Gasly returns from his Super Formula duties next weekend, Le Mans winner Hartley could stay at Toro Rosso as Daniil Kvyat's full-time replacement. "Nothing has really been said yet," Hartley, 27, said in Austin. But he did admit that when Porsche announced its intention to pull out of Le Mans some months ago, he rang his old boss Dr Helmut Marko. "I said 'Look, I'm a different driver than I was 10 years ago, I've learned a lot, and if there is ever a opportunity I am ready'," Hartley said. Before a future in F1 looked a possibility, Hartley was linked with a move from sports cars to Indycar for 2018. "Nothing's been confirmed for me for next year," he said. "I'm trying not to think further forward than this weekend because I've got a fair amount on my plate. "But yeah, I was looking at Indycar and I still am."